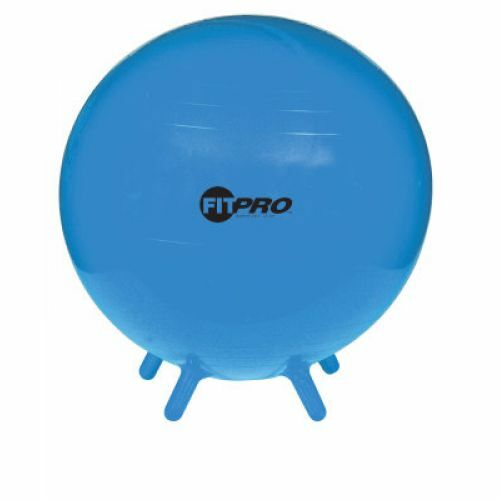 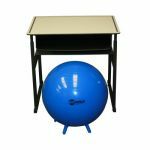 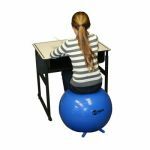 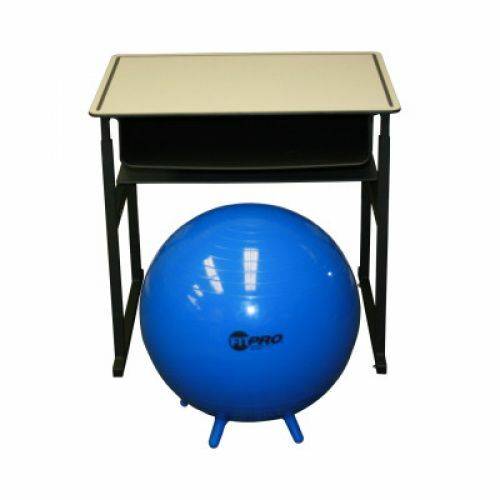 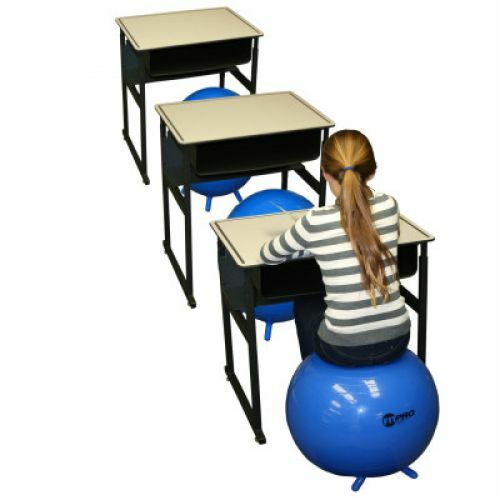 FitPro Balls promote good posture, strengthen the core and have been shown to improve attention span. These latex-free balls are designed for classroom use. The stability feet keep the ball in place when not in use.